The Internet is a changing environment that demands to keep up with the latest and greatest communication platforms. 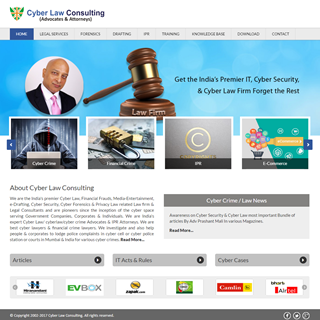 Your website being the first impression of your company's identity makes the customer decide to collaborate with you, decide what products to buy, learn about events being scheduled, contact person and what information is most important to them. 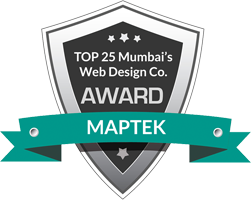 Maptek provides custom website designs and lavish front-end designs, intuitive an architecture that guides the user through the flow of actions you want them to follow. Your website needs to be intelligently designed to stay consistent with your brand and represent your business in a professional way because your website is always communicating. 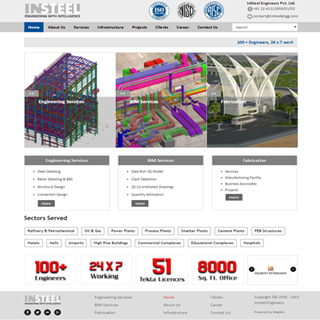 The Maptek design specialists and development teams are experienced in creating and enhancing websites designs to showcase your business while helping you to maximize your return on investment. © 2009 - 2019 Maptek Softwares LLP. All rights reserved.